The bridesmaid! 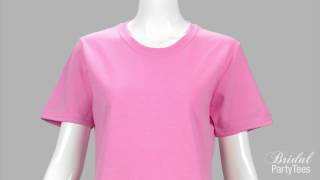 Get this super cute shirt that has studs on the sleeves and wear it to the brides bachelorette party. 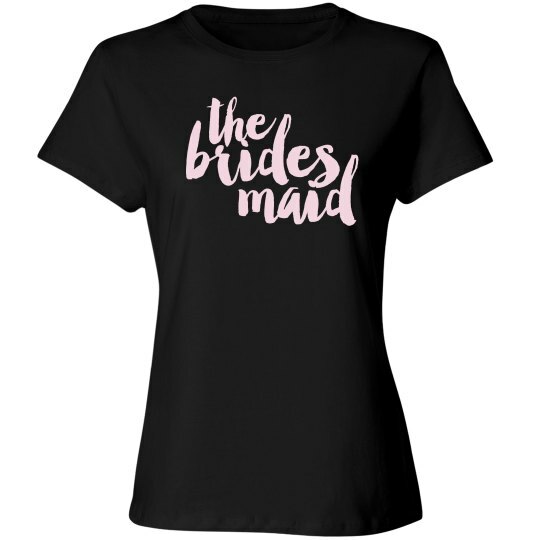 Get the rest of team bride matching shirts and wear them together while you celebrate the bride to be.